For decades, downhill skiing has been our wintertime passion. I skied in the Swiss Alps in high school and the Colorado Rockies in college. Having returned to Chicago from Colorado as a young married couple, Ira and I set aside time for ski vacations. Our first adventures were to Midwest ski resorts in Wisconsin and Michigan. Below zero temperatures and icy conditions caused us to reevaluate our vacation planning. We decided to only ski in the west, specifically in Colorado. As soon as possible, we introduced our four sons to skiing at Keystone Resort. After relocating to Denver, our jaunts to the mountains became more frequent. We happily instilled a lifelong love for the Colorado Rockies and an avid interest in the invigorating sport of downhill skiing. Eventually, winter became synonymous with skiing in Summit County. When I think of snow, I don’t need to glance at photos. My mind instantly recalls family ski trips with Ira and our boys. Now that we are empty nesters, we continue to fuel our passion for winter adventures in Colorado’s high country. 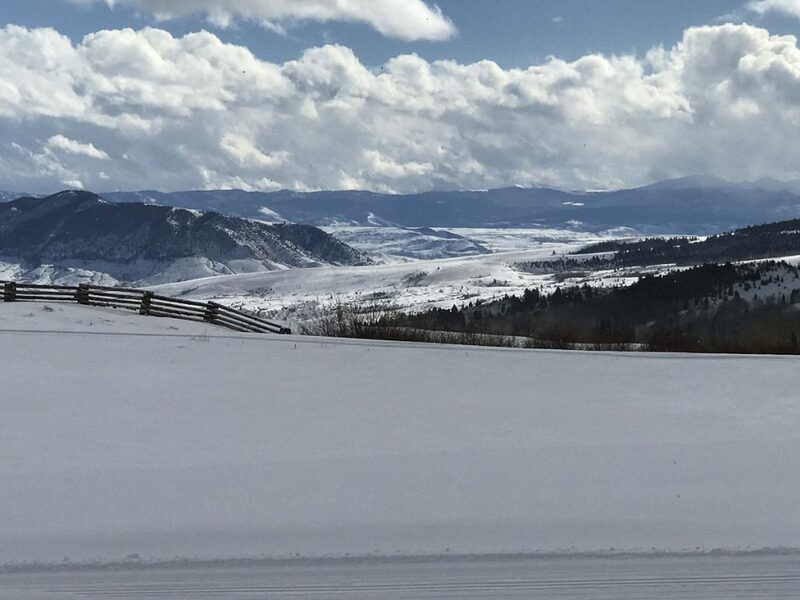 We recently stepped outside of our comfort zone when we visited Latigo Ranch in Grand County, Colorado. This dude ranch is primarily known for its summertime program. 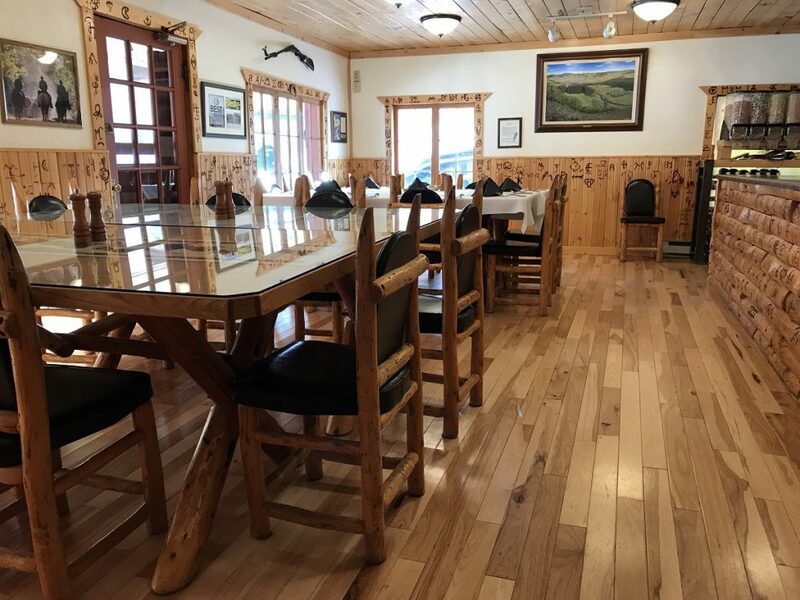 Guests come to this all-inclusive, family owned and operated ranch from early June to late September for its pristine location, notable cuisine, and ranch activities. Voted as one of the top 50 ranches in the world, most visitors are attracted to the ranch’s stellar horseback riding program and hospitality. 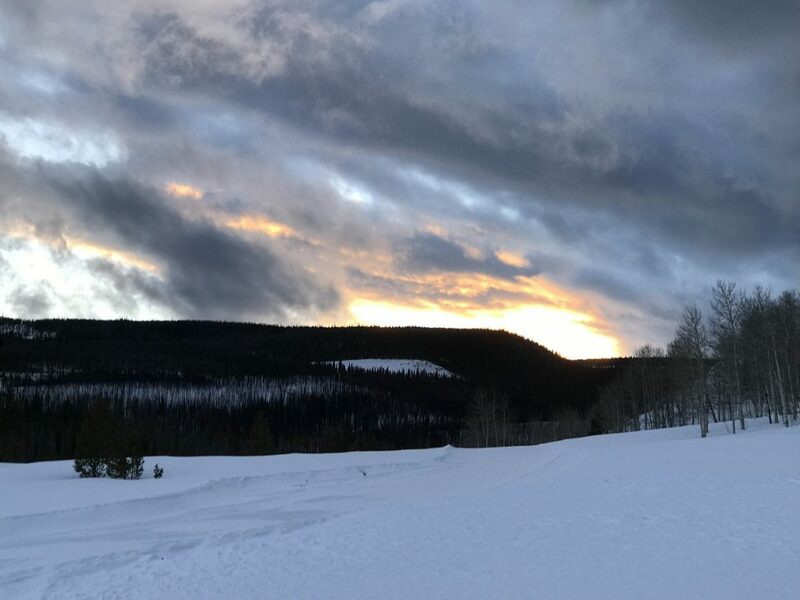 However, fewer people are aware of Latigo’s winter program that runs from late December to mid-March, boasting 50 kilometers of world-class cross country and snowshoe trails. 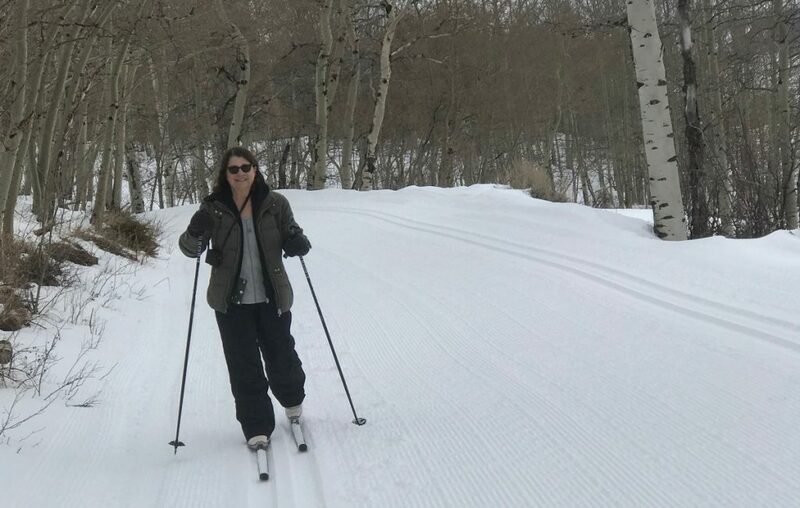 People who live near Kremmling take advantage of the opportunity to cross-country ski, snowshoe, and fat tire bicycle every day on groomed trails. 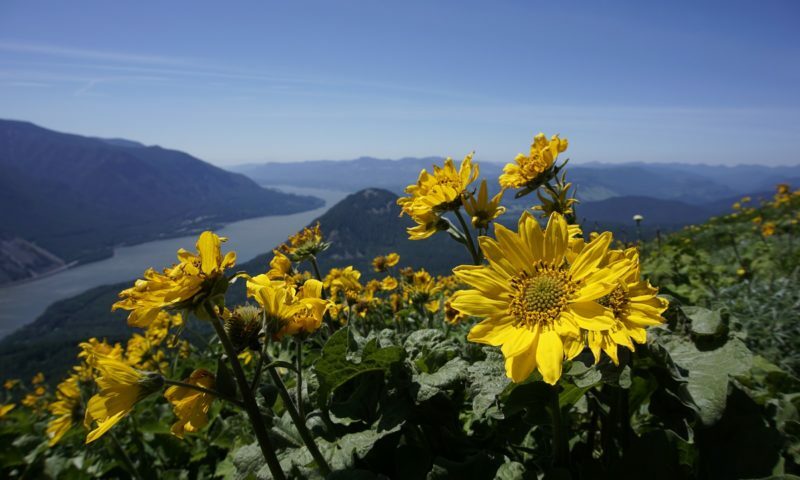 Coloradoans and others drive to Grand County’s majestic mountain range to get away from the crowds and frequently spend a night or more in this stunning location surrounded by national forest. Visitors driving from Denver International Airport on a clear day, during non-peak traffic times, should set aside approximately three hours for the commute. I recommend arriving before dark because the region has limited cell phone service. Our journey to the ranch occurred in the aftermath of a snowstorm. Sunny skies prevailed, but snow packed roads made us drive with more caution. Our car’s GPS came in handy as we navigated the rural streets outside Kremmling. Strategically posted signs confirmed we were headed in the right direction, as we approached our destination. Inside the main building, we were greeted by the George family. Randy and Lisa George run the ranch while their children oversee the dining room. Few top-notch destinations offer such a family-friendly environment where each guest’s food preferences and restrictions are accommodated. Before arrival, we completed a comprehensive questionnaire providing insight into our desired activities, equipment needs, and dietary requests. After settling into our room with a wood-burning fireplace, we chose to try snowshoeing before sunset. With eagerness, we unpacked our snowshoes and cut off the manufacturer’s tags. Years ago, we had picked up two pairs of snowshoes during an end of season sale at Costco. The snowshoes gathered dust in a hall closet as we procrastinated. It was far easier to avoid stepping outside our comfort zone than attempting to try an unfamiliar activity. 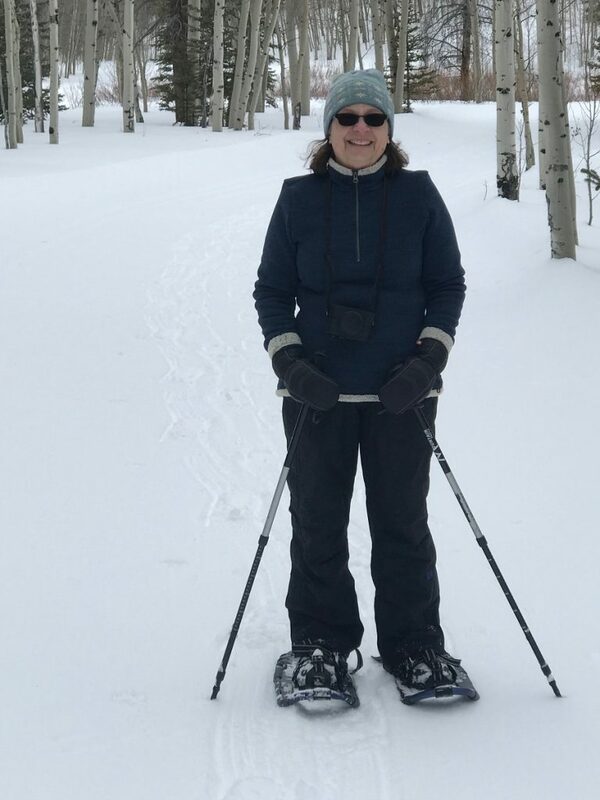 Now, we had the incredible opportunity to explore Latigo Ranch on snowshoes. Randy had recommended two trails — Porcupine and Mallard — that were close to our cabin. Both led to the Latigo Point Trail, which provided a panoramic view of the ranch and the surrounding valley. Adjusting the straps surrounding our hiking boots was best accomplished inside. When everything appeared to be in order, we headed to the trailhead to begin our new adventure. The end caps on my poles refused to cooperate. Both became dislodged in the thick blanket of snow. I didn’t realize anything was missing until we had traveled a considerable distance. I gently planted my poles in the thick snow base to avoid having my tips consumed by the snow. When we retraced our steps, I eventually retrieved the missing pieces. It was too cold to remedy the situation, so I merely placed the loose caps inside one of my coat pockets. 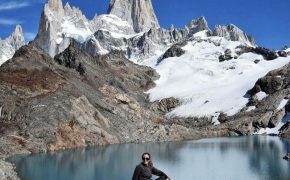 It was awkward at first to walk on the steep terrain with the oversized webbing attached to each boot. A slower pace allowed time to reflect on our surroundings as the evening winds rustled through our tree-lined path. It’s a rare occurrence to be able to enjoy Mother Nature without any man-made interruptions or fellow travelers. Four-legged animals didn’t make an appearance even though their footprints were still visible in the snow. A few birds welcomed us to their habitat with their melodious sounds. As dusk created a multicolored streaked sky, we trekked back to our cabin and caught a glimpse of the final rays of light before the sun descended behind a nearby mountain range. Lisa and Randy joined their guests at an oversized table for dinner. Their son, Spencer, had prepared the night’s entrees while his wife, Amanda, graciously served us. A wide variety of dietary requests were honored. The well-coordinated meal demonstrated attention to detail. As a certified chocoholic, the chocolate theme resonated with me. 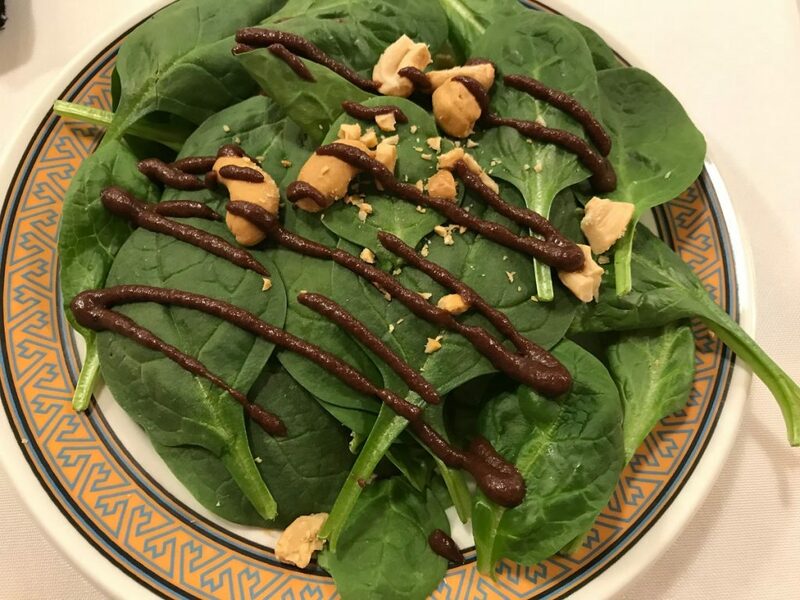 I can honestly say I’ve never had a chocolate salad dressing on a spinach salad, chocolate-laced bread, and chocolate lava cake all at one meal. While most people were watching the Super Bowl, we spent a quiet evening reading in our cozy room. Televisions do not mix with this off the beaten track destination. After treating ourselves to a relaxing night, we awoke to several inches of fluffy powder. At breakfast, guests were offered a selection of fresh ingredients at a small buffet plus the ability to order a hot entrée. Another George offspring, Hannah, oversaw breakfast while Lisa and Randy joined their guests at the table. For the next two days, we divided our time between snowshoeing and attempting to cross country ski. Randy outfitted us with the skis, boots, and poles, offered a handful of skiing tips, and pointed us in the direction of the easiest trail. I looked at the lightweight, narrow skis in my hand and laughed. After skiing on considerably wider and stiffer downhill skis for decades, I had my reservations about this sport. My trepidations mounted as I attempted to place my soft-soled boot toe into the front locking mechanism. While it was a simple procedure, it took numerous attempts before I was successful. Without the constraints of a rigid ski boot, I wondered how my balance would be affected. I was standing on slim boards measuring about a quarter of the size of my Volkl downhill skis. Meanwhile, I watched my athletic husband land on his bottom several times as he lost his balance on the icy driveway. It was challenging to remain composed while my husband struggled to stay erect. We slowly navigated our way to the snow cat tracks that Randy had made earlier in the morning. Once our slender skis were in the deep grooves, it was easier to remain centered as I raised my back heel off the skis. I trudged behind Ira as we entered a wide, tree-lined trail. Ira continued to fall periodically as he experimented with different movements. Since I avoid falling down whenever possible, I remained conservative and calculated all of my steps. While Ira glided effortlessly, my skis clung to the snow like a person stuck in quicksand. Every forward stride was met with marked resistance. We periodically stopped to take pictures of the beautiful landscape we claimed for the day. Every few minutes, I paused just to take in my surroundings and to feel grateful for the opportunity to be in Grand County for a couple of days. 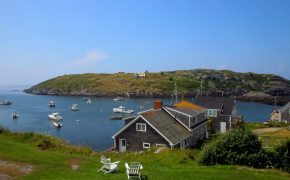 After our 4.5-mile morning trek, I was sweating profusely, thoroughly exhausted, and ready for a gourmet lunch. Lisa had prepared a three-course feast filled with homemade goodies, which successfully replenished my depleted reserves. 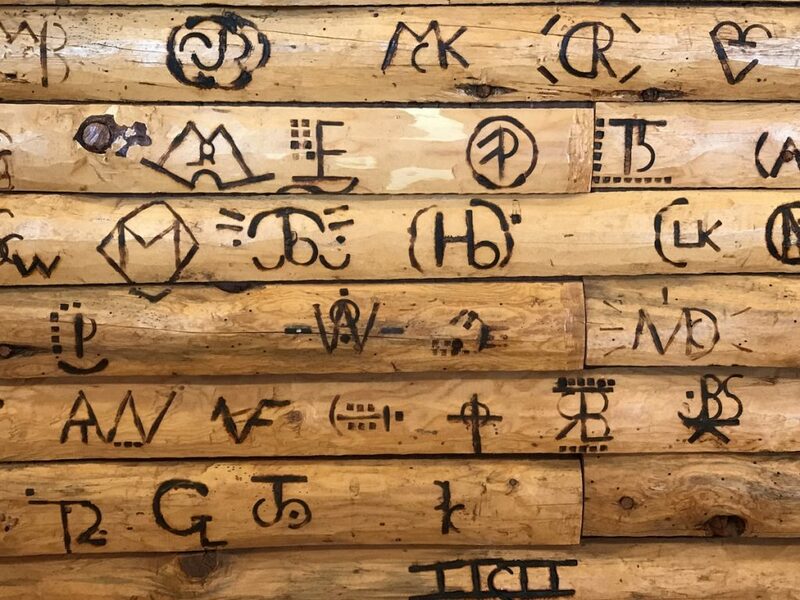 While waiting for our lunches, Randy pointed to an assortment of symbols that decorate the lodge’s walls. Summer dude ranch guests use a preselected set of shapes to create their family/group’s brand that is left behind as a reminder of their stay. Returning guests have a dot for each subsequent visit. After lunch, I strolled around the lodge to admire the summer guests’ creativity and loyalty to Latigo Ranch. Lunchtime conversations offered tidbits of information about the intermediate and advanced trails. The other guests were accomplished skiers who had mastered the art of traversing up and down the rolling countryside years ago. We enjoyed listening to their tales since our novice status would prevent us from exploring the miles and miles of scenic trails during our first visit to Latigo. Perhaps some day in the future, after our skill have improved, we will be able to fully utilize the impressive trail map with detailed descriptions of the terrain. After lunch and then the following day, we divided our time between snowshoeing and working on our developing cross-country skills. After Randy waxed my skis, I glided effortlessly on the trail. The smoother surface resulted in increased speed. It was impossible to prevent falling. Moving further and further from my comfort zone, I eventually accepted a basic fact. Falling was part of the learning process. It had taken years to perfect my downhill skiing skills. It was unrealistic to expect to master a new endeavor after just a few hours. By the time we left the ranch, I had acquired an interest in two cold weather activities. In retrospect, I had waited too long to expand my repertoire of wintertime sports. Part of life’s adventure is to dabble with the unfamiliar and to periodically step outside one’s comfort zone. By being open to this new adventure, I discovered a lovely destination in Grand County. 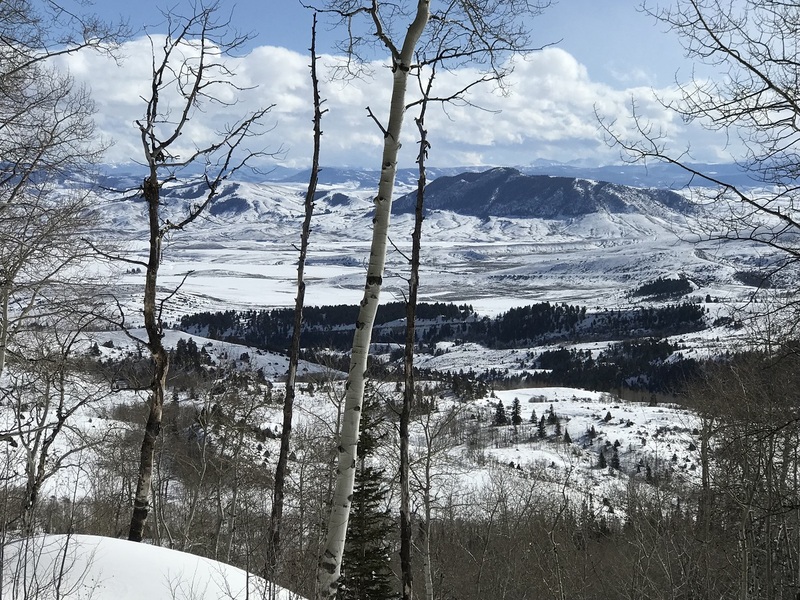 Our visit to Latigo Ranch opened the door to a slower paced way to explore Colorado’s high country in a pristine environment far removed from the stresses of everyday life. Disclosure: Latigo Ranch hosted Sandy and Ira Bornstein during their two-day stay.